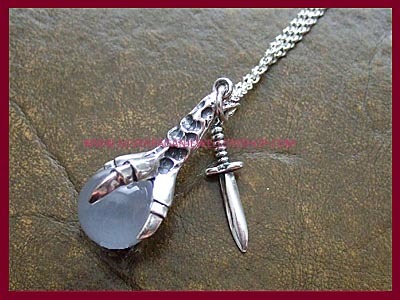 Stunning sterling silver Dragon Claw pendant with superb detail set with a 12mm clear quartz crystal ball and a sterling silver Athame charm. 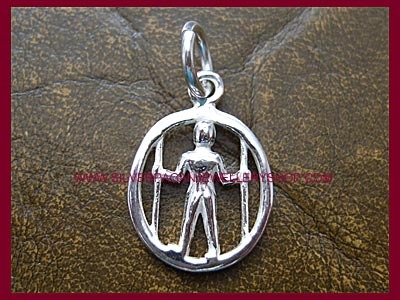 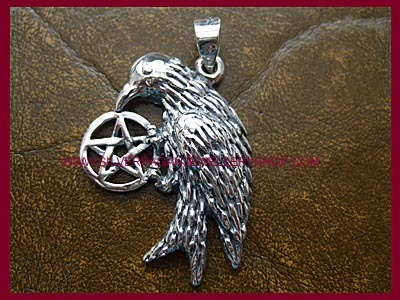 This wonderful scrying pendant measures approx 30mm excl bale and has a nice weighty feel. 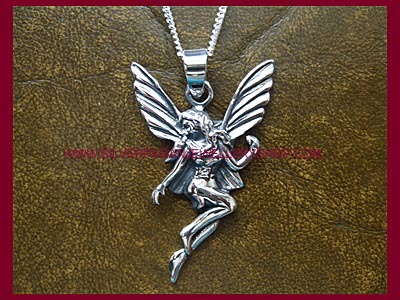 Looks fabulous on the 40" chain!